A dark kitchen can be dreary and unpleasant to spend time in, not to mention inconvenient to work in. A little lighting can do wonders for your kitchen. Lighting sources in strategic spots create a cheerful vibe and of course making cooking easier since you can see better. It’s an inexpensive upgrade that makes the space more functional and pleasing. Track lighting under cabinets, recessed lighting or pendant lights will brighten your kitchen. Give your outdated cabinets new life by redoing the surface. Change their color and add new hardware to update the look without breaking the bank. Applying a fresh coat of paint and updating your kitchen’s color scheme can breathe new life into the space. You don’t need to go all out. Accentuating the current colors can bring significant change. Northside Construction Services, Inc. can help with our home painting services. Organize your spices and storage containers to make your kitchen much more usable. This move may add visual appeal as well. Add built-in storage to boost your kitchen’s space economy. This upgrade will make your kitchen look crisp and clean, rather than cluttered and sloppy. Open shelves give total accessibility for all your kitchenware. They create a minimalist vibe and can highlight your kitchen’s appeal. The open layout also offers a chance to show off your beautiful kitchenware. Looking good is only half the equation. Your kitchen needs to be functional too. Update your stove, oven, dishwasher and refrigerator. Your kitchen will not only look better, but it will function better too. 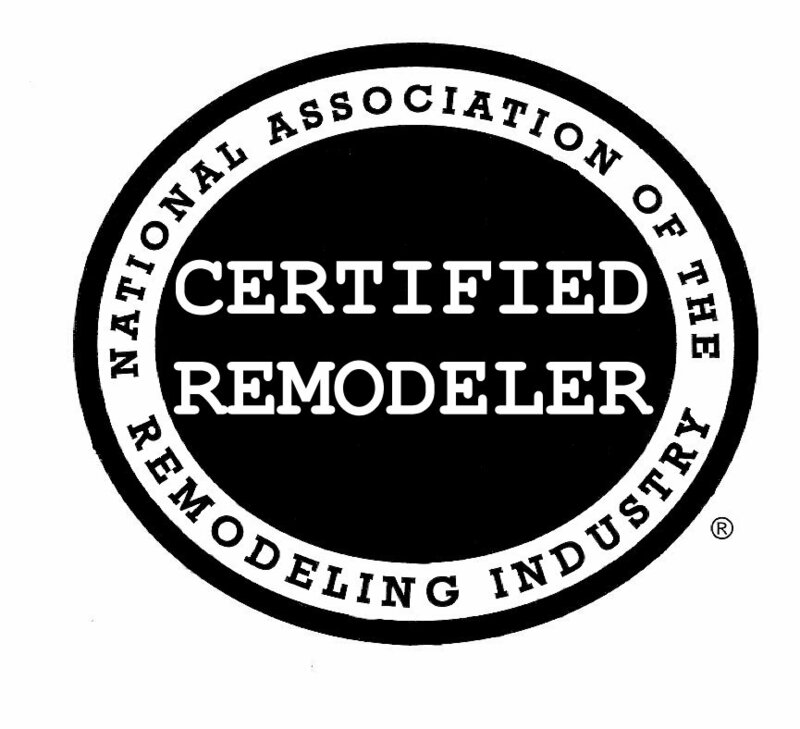 Let Northside Construction Services, Inc. offer you more home remodeling ideas. Even a small change can make a big difference in terms of ergonomics and function. We serve homeowners in Alpharetta, Suwanee and Roswell, GA. 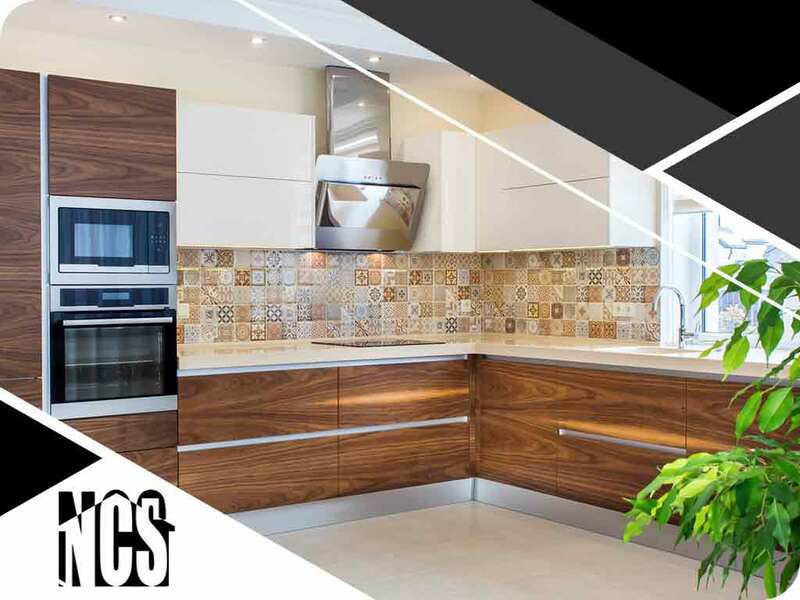 Call us at (678) 233-2400 to learn more about kitchen layouts and ergonomics.